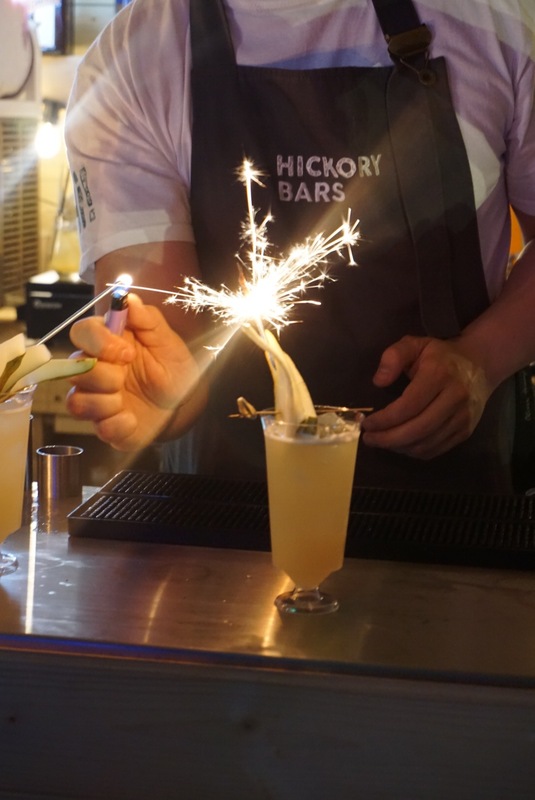 Grab a Scottish G&T under the Tattoo fireworks at The Botanical Garden pop-up by Hickory Bars. 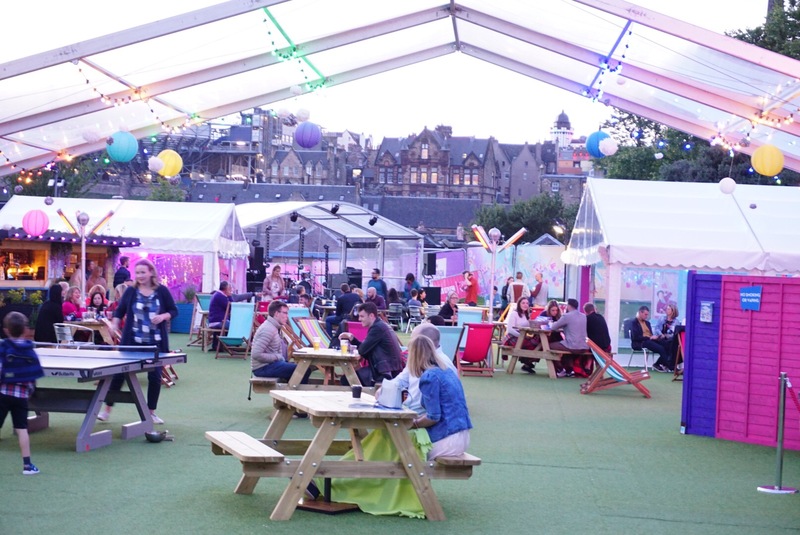 If you are looking for somewhere to explore this Edinburgh Festival, I would definitely recommend BBC at the Edinburgh Festival. 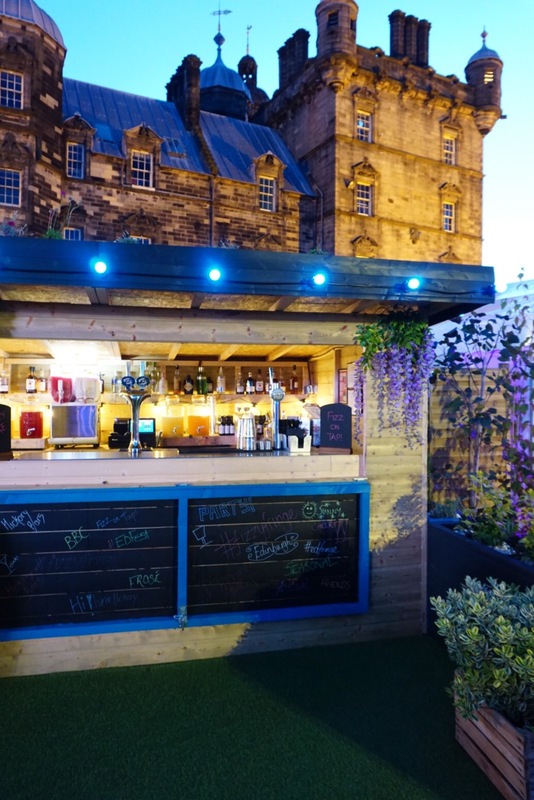 Found in the picturesque grounds of George Heriot’s School on Lauriston Place, this venue has a lot to offer. Enter through an enchanted path lit by fairy lights, you find yourself in the grounds of the school that inspired Hogwarts. There’s live music, table tennis, deck chairs with cosy rugs, a large screen TV (BBC obviously) that you can tune to with the provided wireless headphones and lots of entertainment. 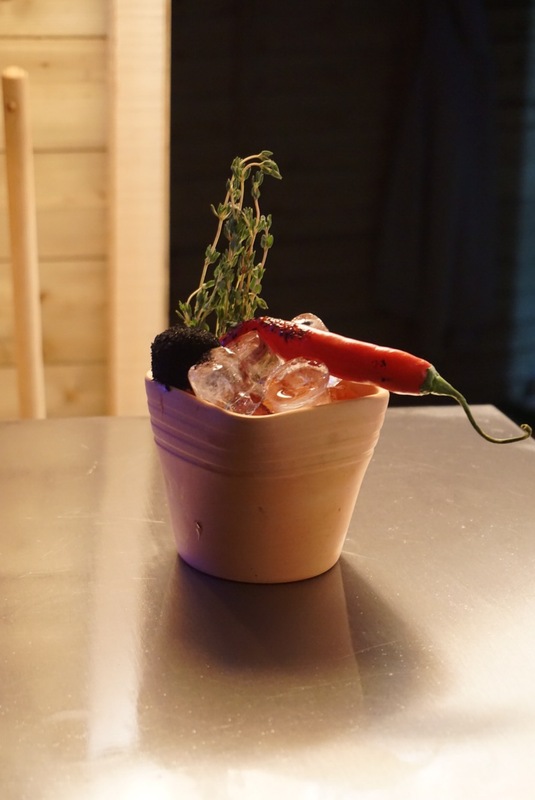 Within the venue you will find the pop-up The Botanical Garden Bar hosted by Hickory Bars. 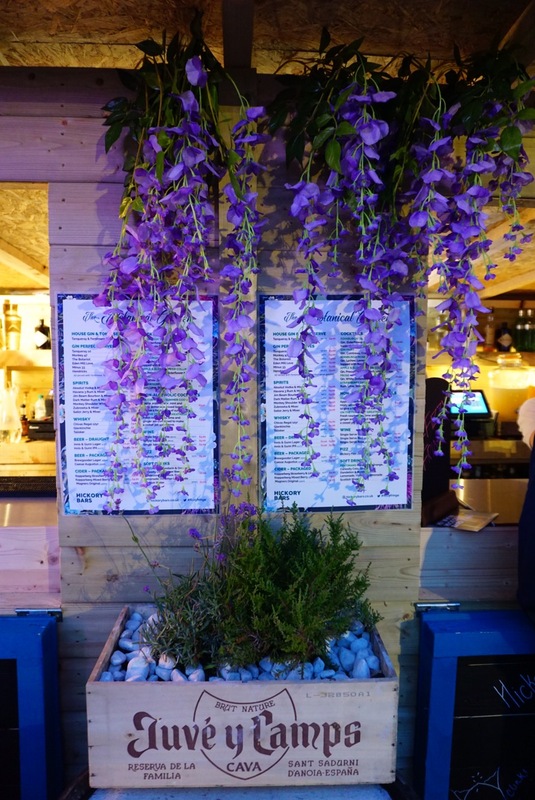 It’s all about cultivating a love for Scottish gin and celebrating the best locally produced fresh and floral spirits, served with seasonal and artisanal garnishes. 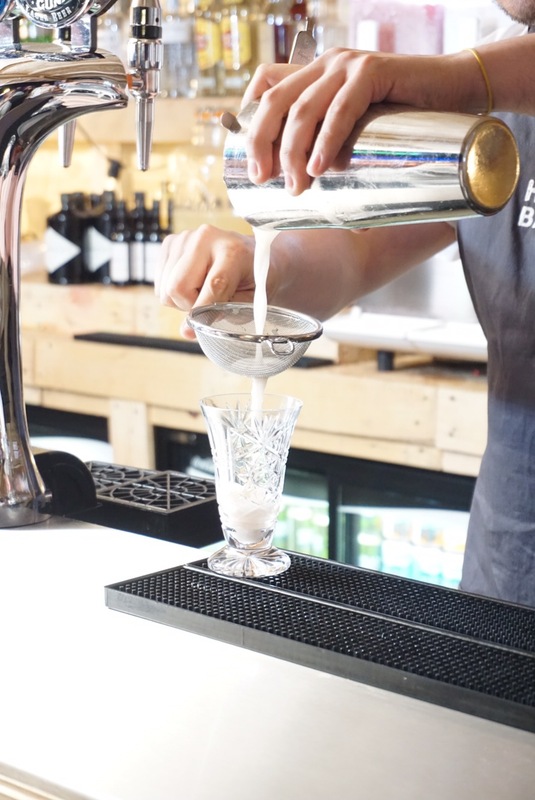 You can literally drink your way around the map of Scotland and some of the top brands on offer are getting international recognition for their gin. My favourite was the Isle of Harris Gin served with a slice of grapefruit! 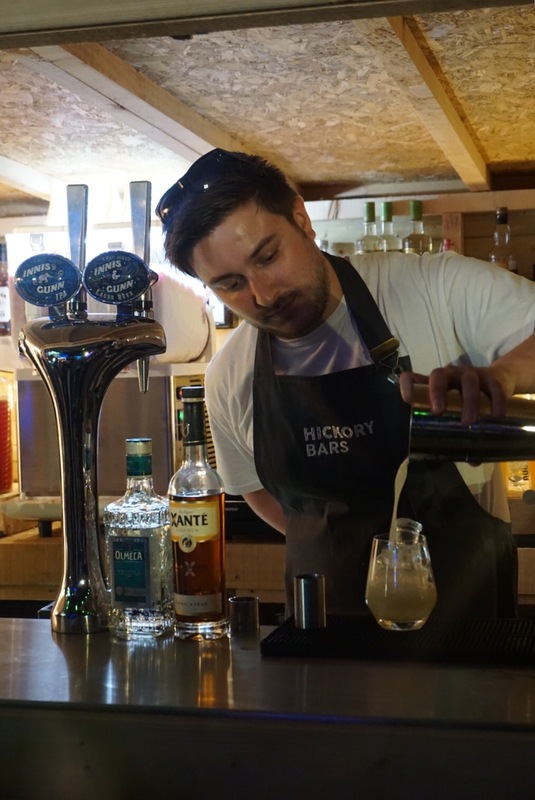 There are bespoke summer cocktails and craft beers, along with locally produced vodka and whisky. Oh an did I mention there is Hickory Fizz on tap? 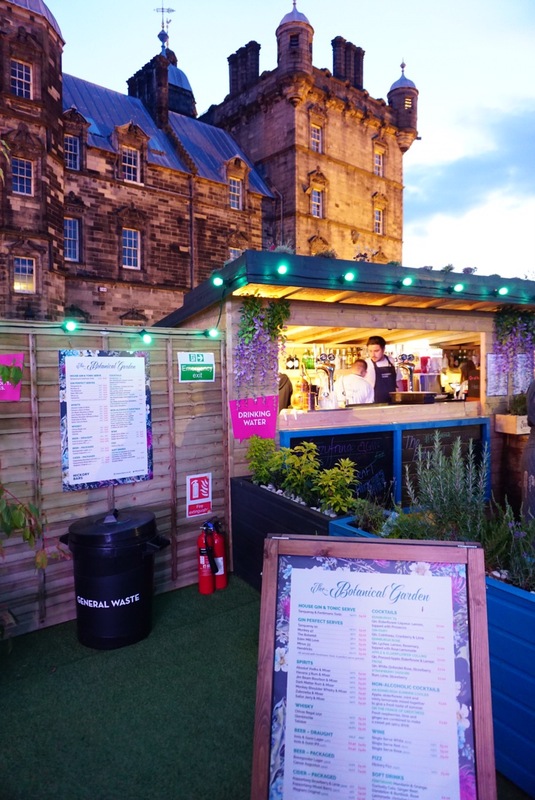 The bar is so central to a lot going on in the festival, it is the perfect pit-stop for a wee drink on the way to or from a show. There is live music each night (We saw an act called CariQ from Austin who was amazing!). 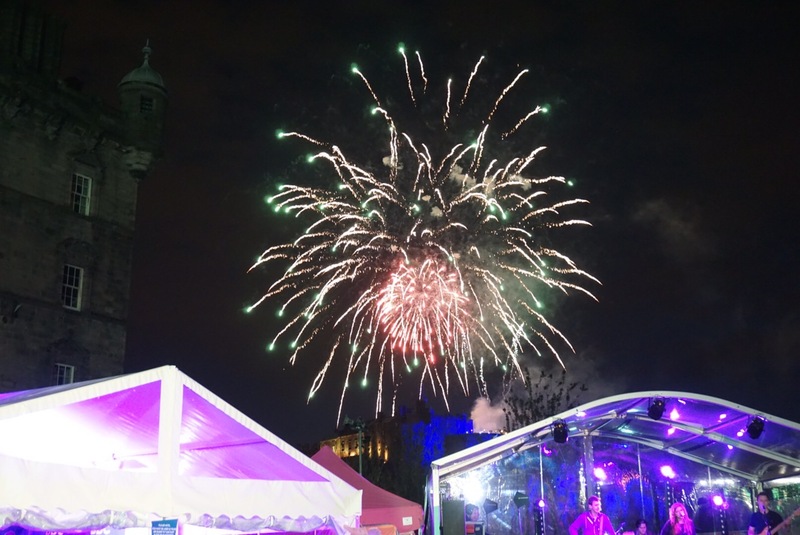 So … grab yourself a boutique Scottish G&T, pull up a deck chair, get cosy in a rug, listen to the live acts and enjoy the fireworks from the Tattoo overhead. The Botanical Garden is open 11am – 1am. Fringe venue no. 25, open every day 4th – 25th August and entry is free. 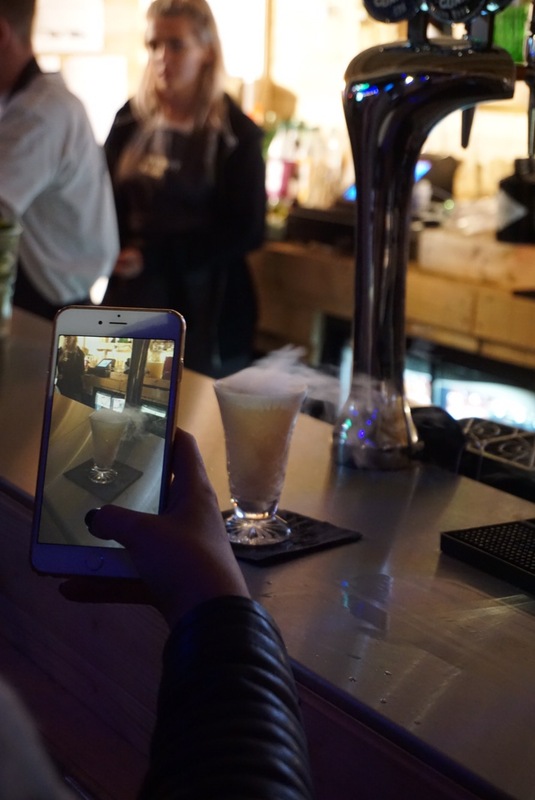 Search #FIZZYFRINGE for social posts from the venue.